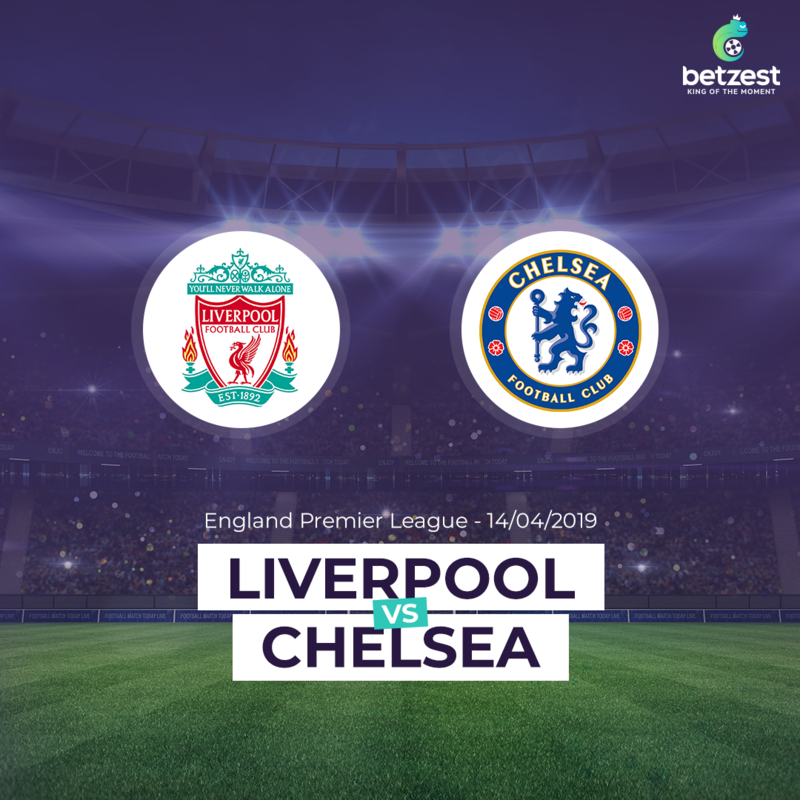 Liverpool host the rivals Chelsea in the Premier League Match day 34 on Sunday night. The reds had a hard-fought victory away at Southampton with two late goals from Mohamed Salah and Jordan Henderson. 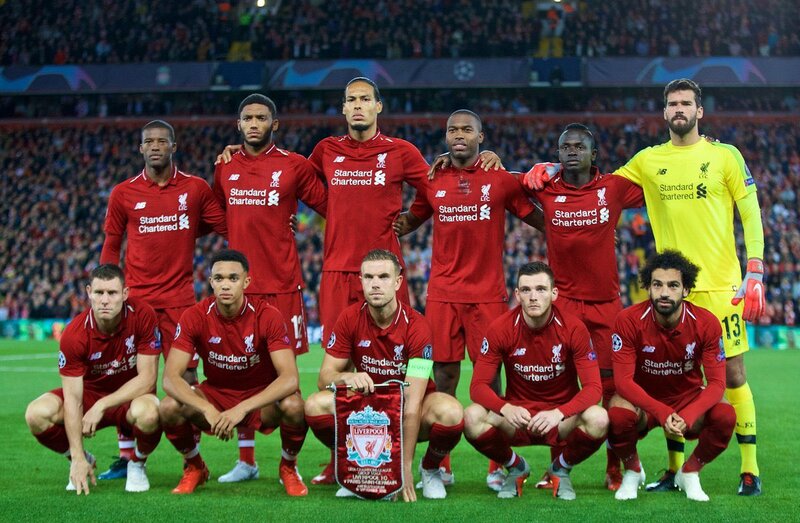 Jurgen’s Klopp squad are starting this game full of confidence after knocked out from Champions league German giants Bayern Munich and beat Porto 2-0 on Wednesday. Left-back Andy Robertson and Midfielder Adam Lallana will return for the game with Chelsea. First has been suspended for the Champions League match against Porto and Lallana return to the squad after missing the last two games with a muscle injury. Liverpool, will have to do without Alex Oxlade-Chamberlain and Joe Gomez both sidelined with serious knee injury and a broken ankle respectively. 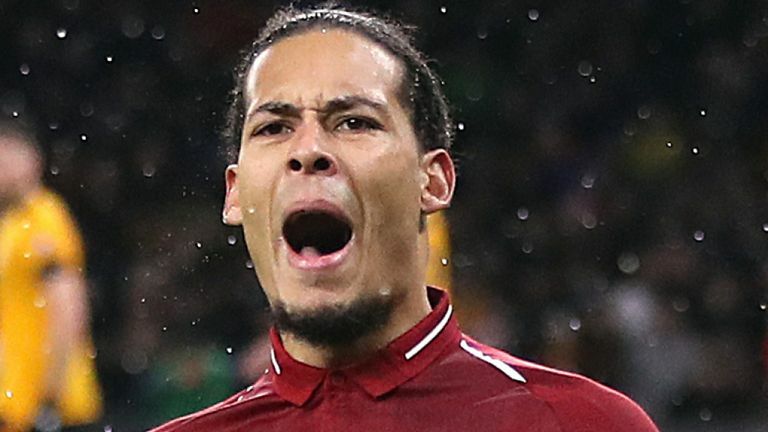 However, great centre-back Virgil van Dijk and striker Salah , are in very good shape. Maurizio Sarri’s team won 1-0 at Slavia Prague in Europa League on Thursday. Marco Alonso scored 86th minute and secured Chelsea nice advantage for the second leg in London. Italian coach will possibly start the game agaisnt Liverpool with 8-year-old Callum Hudson-Odoi. Also the attack is all available with Hazard, Giroud and Higuain in very good shape. 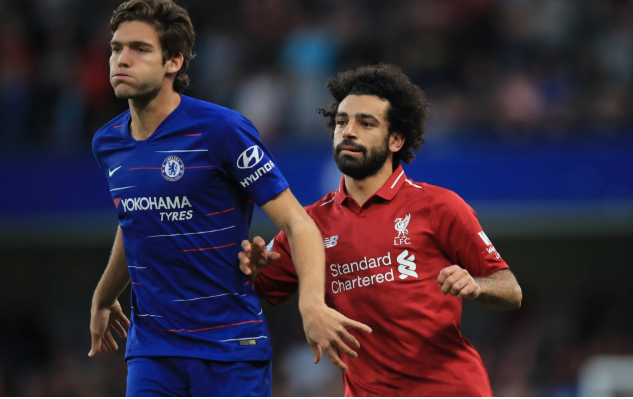 It announces an interesting clash of two giants in Premier league. Liverpool is in a good shape in premier league and in European Cups. They are in ascendant moment and will play with full stadium at Anfield challenging the title. 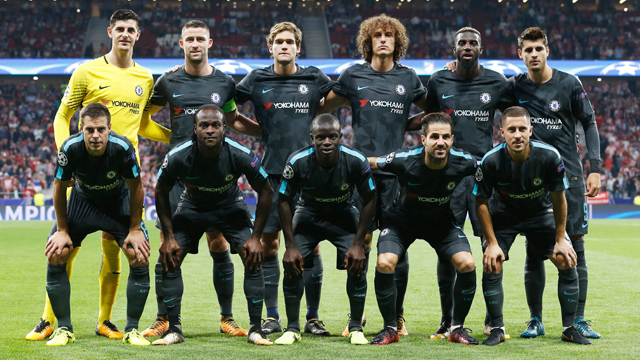 On the other hand Chelsea have really good quality and experienced players that can make a difference in all compartments and are looking to catch a spot in Top four that will automatically qualify them to Champions League next season.